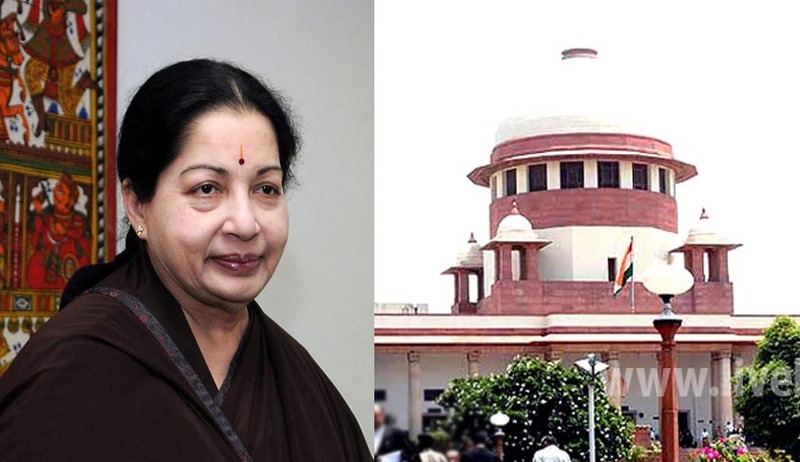 After a lot of speculations finally Karnataka Government is all set to start a new round of legal battle against the Tamil Nadu Cheif Minister Jayalalithaa by deciding to appeal against her acquittal in the disproportionate asset case. The decision to appeal was mooted by Karnataka CM Siddaramaiah, on Monday at the cabinet meeting despite the advice of many MLA's and Cabinet ministers to delay the same till the local election was over in the end of June. While the Congress High Command refused to intervene in the matter, the CM emphasized that the case should be fought only on legal merits. After considering the opinions of Advocate General Ravivarma Kumar, Special Public Prosecutor BV Acharya and legal advisor Brijesh Kalappa in the case, the Law Minister TB Jayachandra was reportedly quoted , "the CM has asked me to go ahead with the appeal immediately, before the vacation bench. Acharya will continue to be the special public prosecutor and will be assisted by Sandesh Chowta". Political impact of this decision cannot be ignored as Karnataka's Tamil population is considerably huge. More than a collective political will, it was the uncompromising stand of the Karnataka CM which pushed this decision through the cabinet, in spite of the neutral stand called for by some sections of congress. Meanwhile in an interesting turn of events John Michael Cunha, the Special Judge of the trial court, who convicted Tamil Nadu Chief Minister Jayalalitha was on Monday appointed Registrar General of the State High Court by the Karnataka Govt.